Need to improve your communication skills? Greg Dyett from Media Success helps his clients make dramatic improvements to their communication skills so they get the most out of their media interviews and presentations. 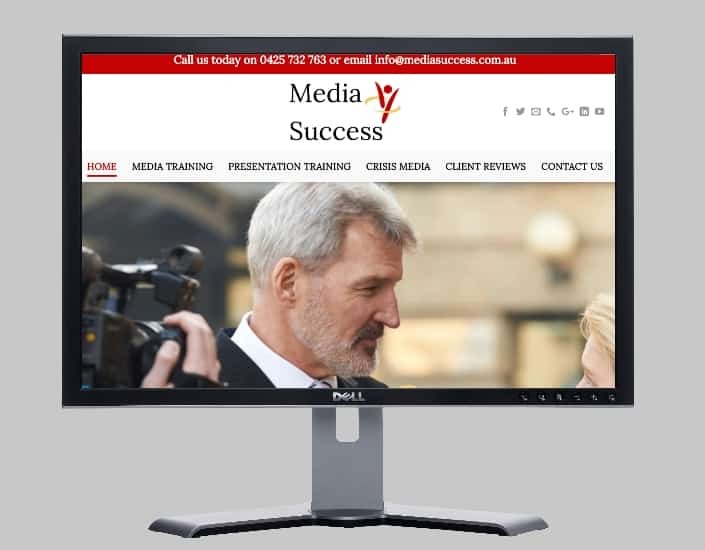 Visit https://mediasuccess.com.au/ for more information. This entry was posted in Latest Work and tagged media services.